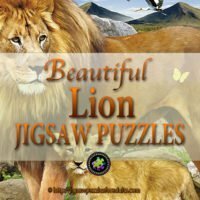 Robert Bateman Jigsaw Puzzles are absolutely stunning and if you are a fan of fine art and wildlife you’ll find these Robert Bateman Jigsaw Puzzles a joy to work on. 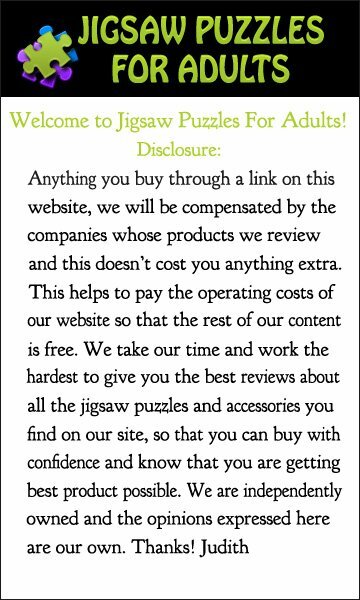 I am thrilled to find out that Cobble Hill Puzzle Company has the exclusive rights to print and distribute Robert Bateman Jigsaw Puzzles. I have been a fan of Robert Bateman’s since I was very young and I must say that he played an important part in my passion for painting wildlife. 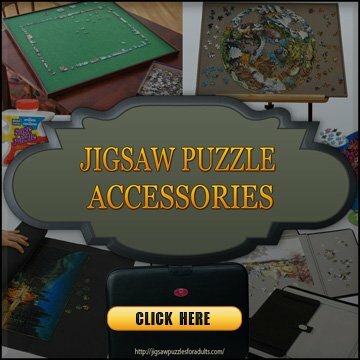 His prints and painting are quite expensive but now that you are able purchase some of his well known artwork in the form of jigsaw puzzles, it gives everyone a chance to own a master “piece”. 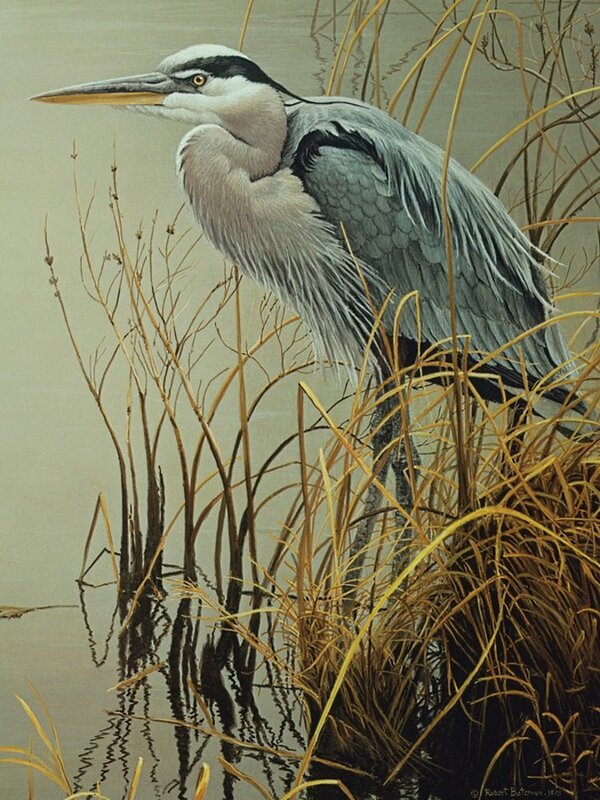 This stunning Robert Bateman Jigsaw Puzzle Great Blue Heron by Robert Bateman is has been cropped from the original artwork so that the Blue Heron bird plays a more focused part of the 500 piece jigsaw puzzle by Cobble Hill Puzzle Company. Finished size of puzzle: 24 in. by 18 in. 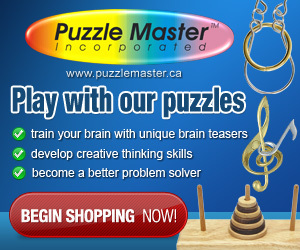 The Great Blue Heron Jigsaw Puzzle by Robert Bateman is a joy to work on for anyone who is a fan or loves wildlife art. The Saw-whet Owl and Wild Grapes makes for an absolutely wonderful discovery on an ideal day in the country! 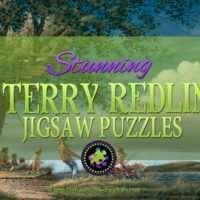 This is another wonderful 500 piece jigsaw puzzle from the artwork of Robeert Bateman. 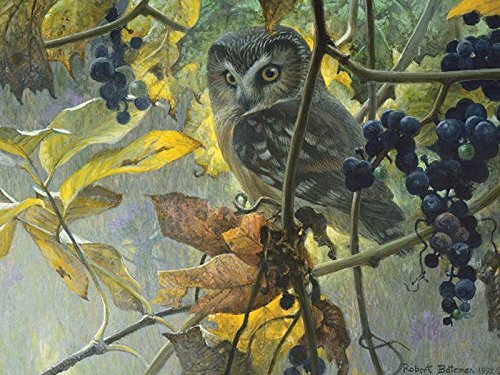 Saw-whet Owl and Wild Grapes jigsaw puzzleby wildlife artist Robert Bateman is a must have for wildlife artwork fans. 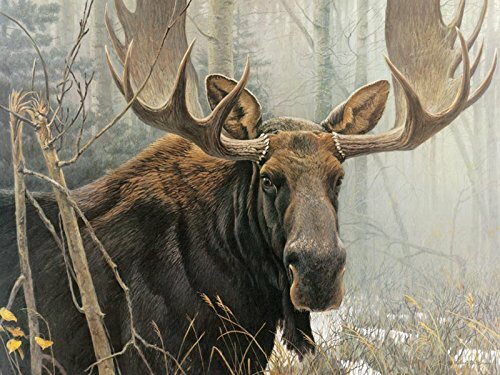 The Bull Moose by Robert Bateman Bull is an magnificent 500 piece jigsaw puzzle. 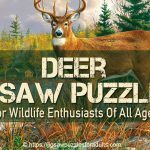 This Bull Moose Jigsaw Puzzleis a stunning wildlife jigsaw puzzle from the artwork of Robert Bateman. Finished size of puzzle: 26.25 in. by 19.25 in. 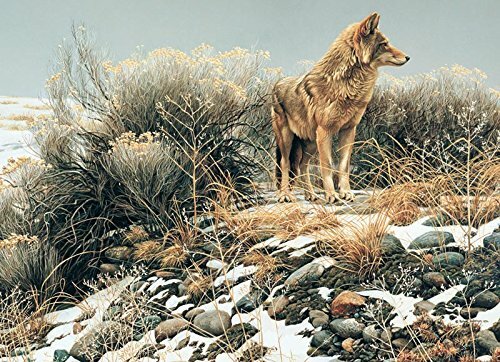 The Coyote in Winter Sage Jigsaw Puzzle by Robert Bateman is a genuinely beautiful painting. Another great piece of artwork from Robert Bateman that has been made into a four hundred piece jigsaw puzzle by Cobble Hill Puzzle Company . 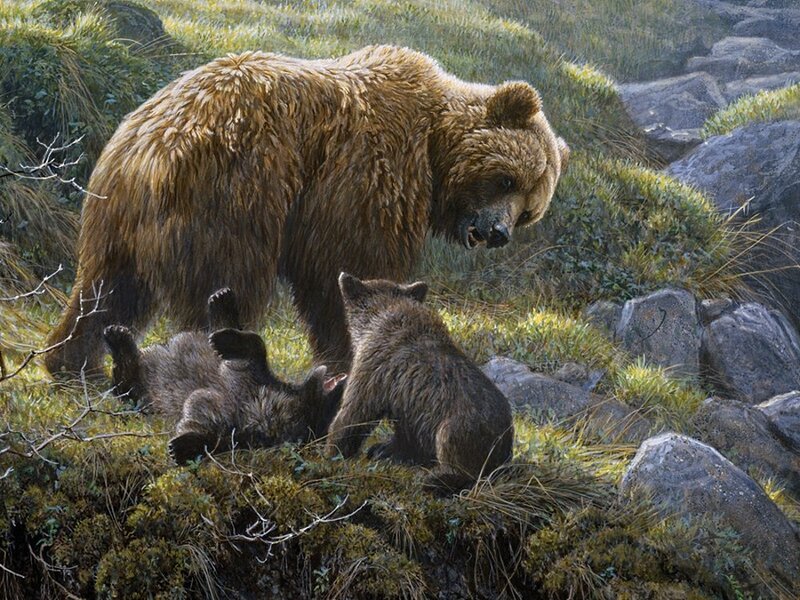 This Grizzly and Cubs jigsaw puzzle is another true example of Robert Bateman’s ability to capture wildlife in a authentic way. 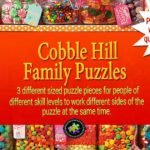 This is definitely a wonderful picture of Atlantic Puffins by Robert Bateman and Cobblehill puzzles has done an amazing job of turning this beautiful artwork into a thousand piece jigsaw puzzle. 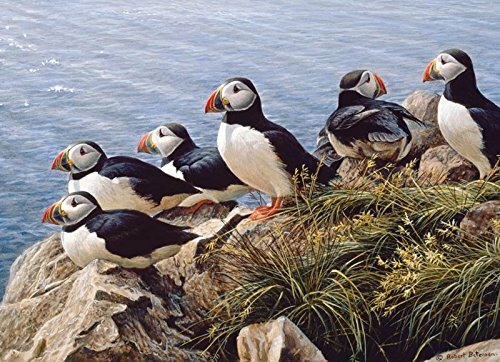 This beautiful picture of Atlantic Puffins by Robert Bateman and Cobblehill puzzles is another wildlife favorite. 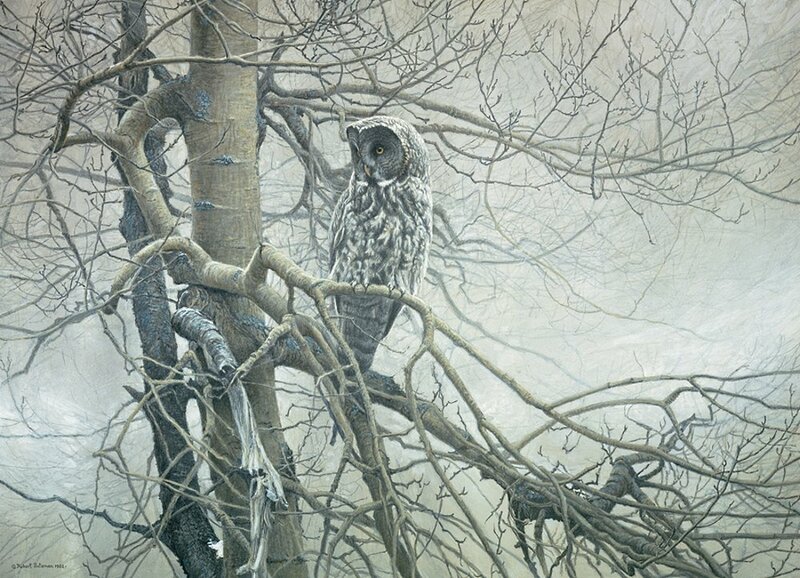 This wonderful piece of of artwork from Robert Bateman the Ghost of the North shows how this majestic bird even though camouflaged against the snow still sits proudly perched in the tree. 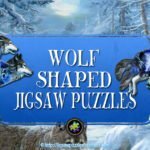 This Ghost of the North jigsaw puzzle by Robert Bateman is another Must Have! 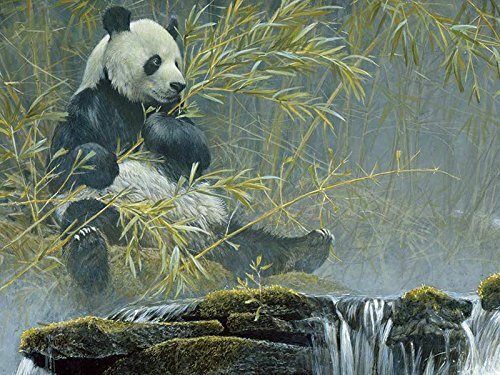 This Giant Panda Jigsaw Puzzle from the world-renowned wildlife artist Robert Bateman is exceptional! In his natural enviornment surrounded by bamboo and waterfalls this Giant Panda appears playful and elegant. 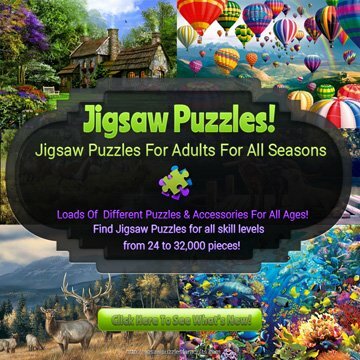 ThisGiant Panda 500 piece jigsaw puzzle would make a perfect gift for anyone who loves pandas. Robert bateman wrote about his painting, “My painting shows the Lynx in a late evening’s tranquil moment at the entrance to a cave. It is at peace – lightly dozing prior to its night hunt. 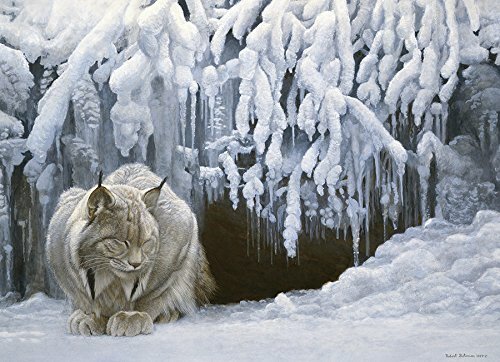 As I painted, I felt that the icicles and the Lynx were like an oriental carving in alabaster or light Jade.”. Finished size of puzzle: 26.625 in. by 19.25 in. 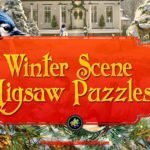 This glimpse of asleeping lynx in winter scene is an exquisite 1000 piece puzzle. 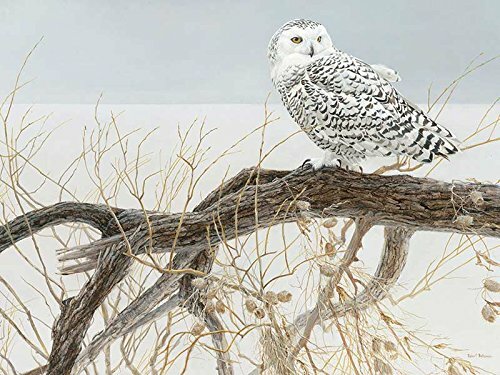 A beautiful Snowy Owl from the artwork of Robert Bateman! A little information and a video about the artist who has created these amazing wildlife paintings. Robert Bateman you’ll find is a living legend as well as being one of Canada’s most widely known artists. His devotion to his art work is unsurpassed. Robert Bateman’s paintings are certainly not just “cooked up” or dreamed of, it’s extremely realistic and true to nature. Robert Bateman often uses up to fifty different photos in making one of his stunning wildlife paintings. You can rest assured that you are looking at an extremely realistic painting of wildlife within its habitat. Mr. Bateman is the recipient of many honors and awards, in addition to being a naturalist as well as a “hero of conservation”. 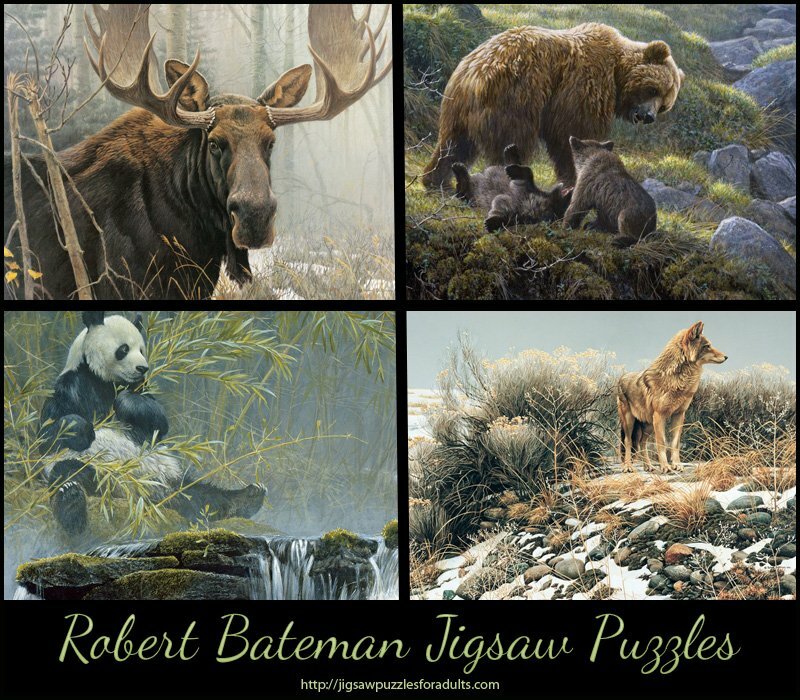 I hope you that you have enjoyed this page on Robert Bateman Jigsaw Puzzles and please keep checking back as I will be posting more of Robert Bateman Jigsaw Puzzles as soon as they are available.